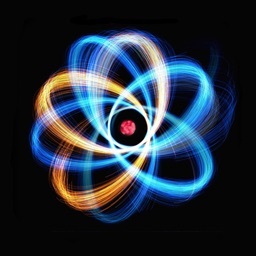 Line Art offers many of the same features that Tesla Toy and Atomic Toy do. 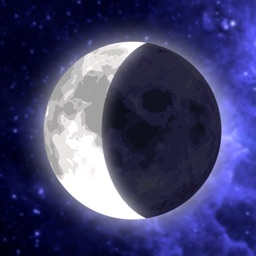 The app was created by the same development company. 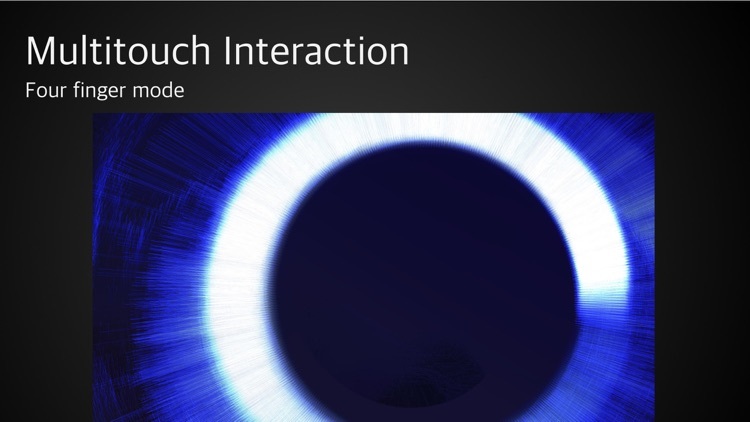 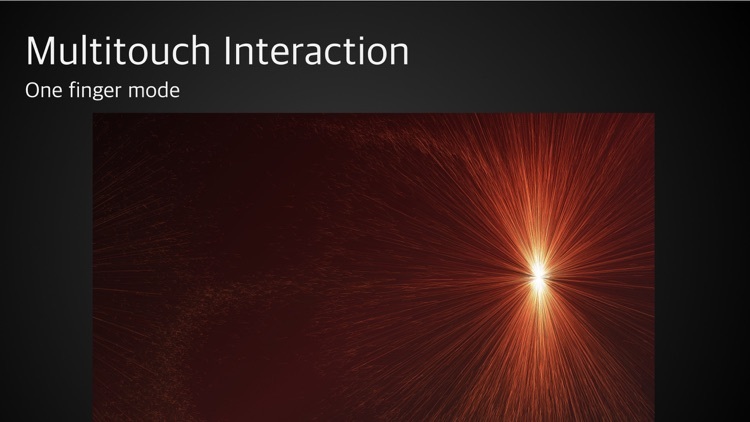 The app supports video out and 10 different ways to interact with light/particles. 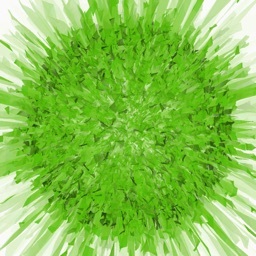 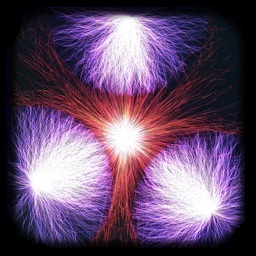 The app simply provides another set of particles to play with. 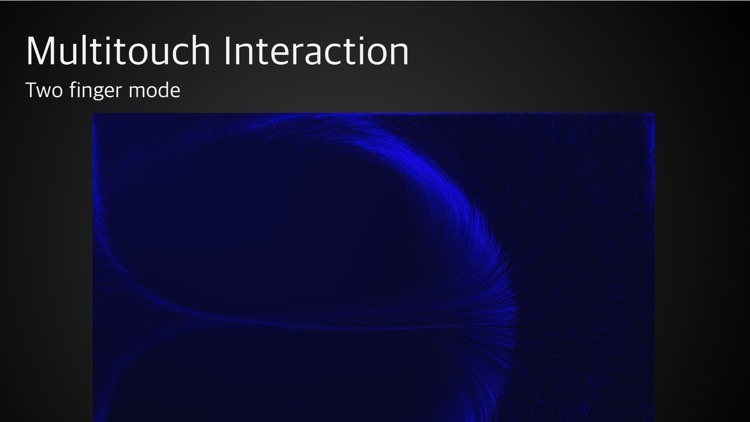 It's a great one for particle/light manipulation fans. 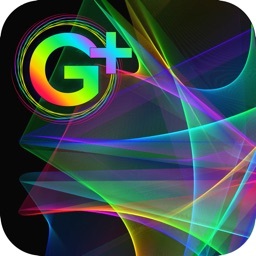 In addition, it's universal, so if you have an iPhone or iPod touch, you only need to buy this app once. 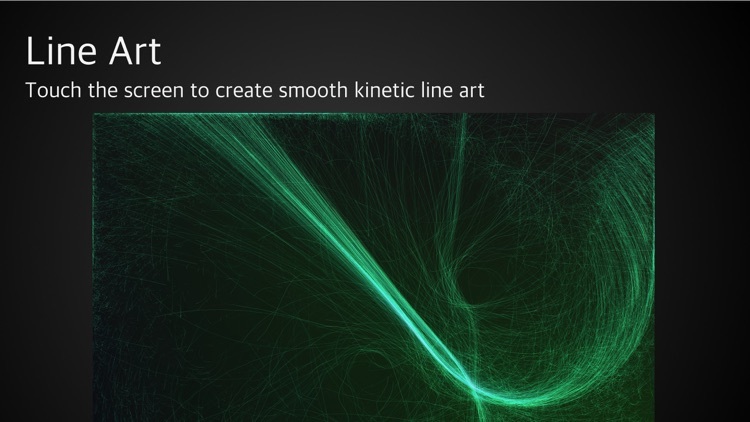 Line Art creates smooth constantly changing kinetic art. 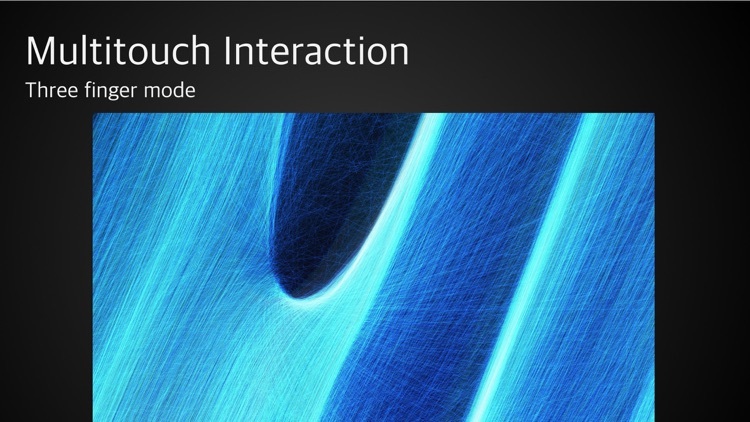 Control how the lines are drawn using multitouch. 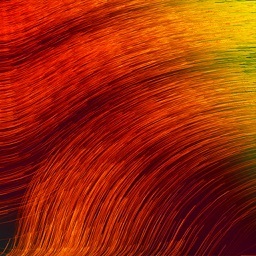 Capture beautiful screenshots. Today's AGF list includes a military strategy game, a social app, and a generative art app. 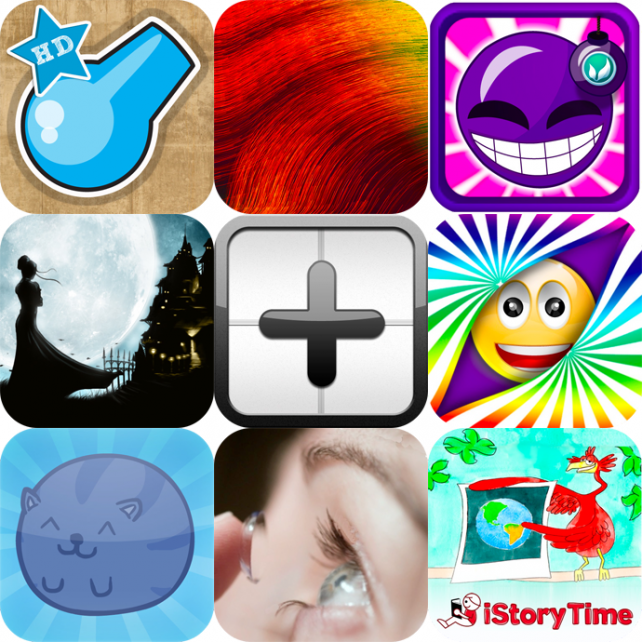 Today's list includes a unique action game for iPhone and iPad, a visually pleasing hidden objects game, an app to help you keep track of your contact lens use, two apps designed for your children, and much more.